come in all shapes and sizes. Wetlands act like sponges – absorbing water, cleaning it, and releasing it slowly. 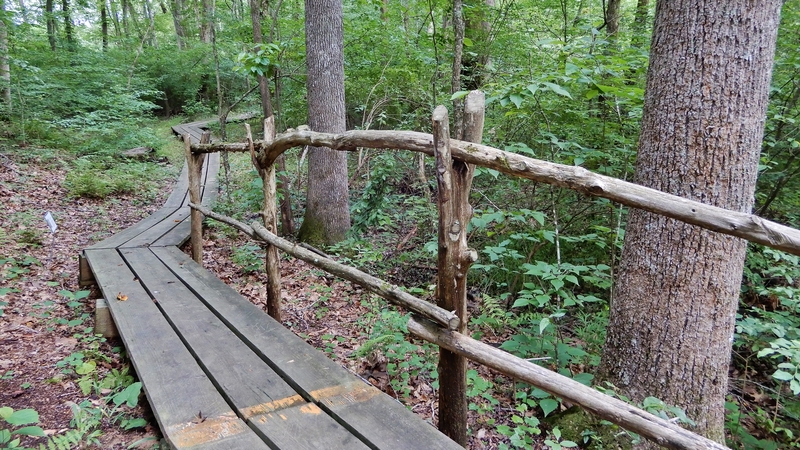 Some of the oldest trees in the world are in North Carolina! 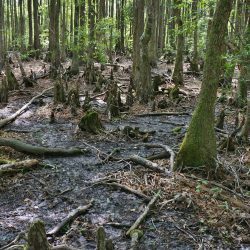 At least 2 bald cypress trees older than 2000 years old are located in the Three Sisters Swamp along the Black River in southeastern North Carolina. 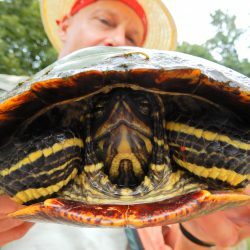 More than 70% of North Carolina’s protected species depend on wetlands to survive. 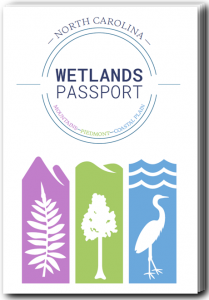 Learn all about North Carolina’s wetlands – the what/where/when/who of wetlands, their benefits to us, how they are studied, and how to help them. Includes factsheets, infographics, activities, lesson plans, curriculum connection, photos, and videos. 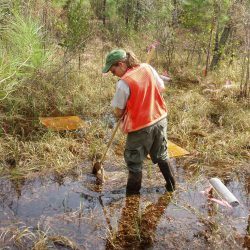 Discover what scientists are learning about North Carolina’s wetlands. 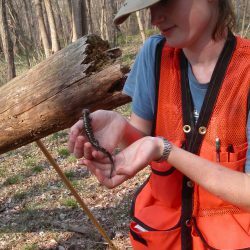 Connect to a database with results (e.g., plants, bugs, amphibians, water, soil) from wetland research projects, find summaries of major project findings, and download full project reports. Have wetlands on your property? It is important to know if North Carolina’s rules and regulations require approval from the state before you make any changes to those wetlands. Explanations and links to the rules can be found here. Wetlands are valuable to communities all across North Carolina. Many wetlands are undergoing negative changes, but there are ways people can get involved. Positive actions can be taken at home, locally, and internationally: find a way to get involved with wetlands.